beYou, where you can truly be you!! Enjoy a nice hot long bath with a room filled with calming aromas? Do you enjoy cooking a meal for your family and having family dinner time? Have you ever wanted to be a SL Lawyer, Doctor, Farmer or more? Well you have come to the right place! New activities, careers, games and much more. We regularly release new items and game toys. Keep track of your game assets on the website and use interactive tools on the web to further your game career. 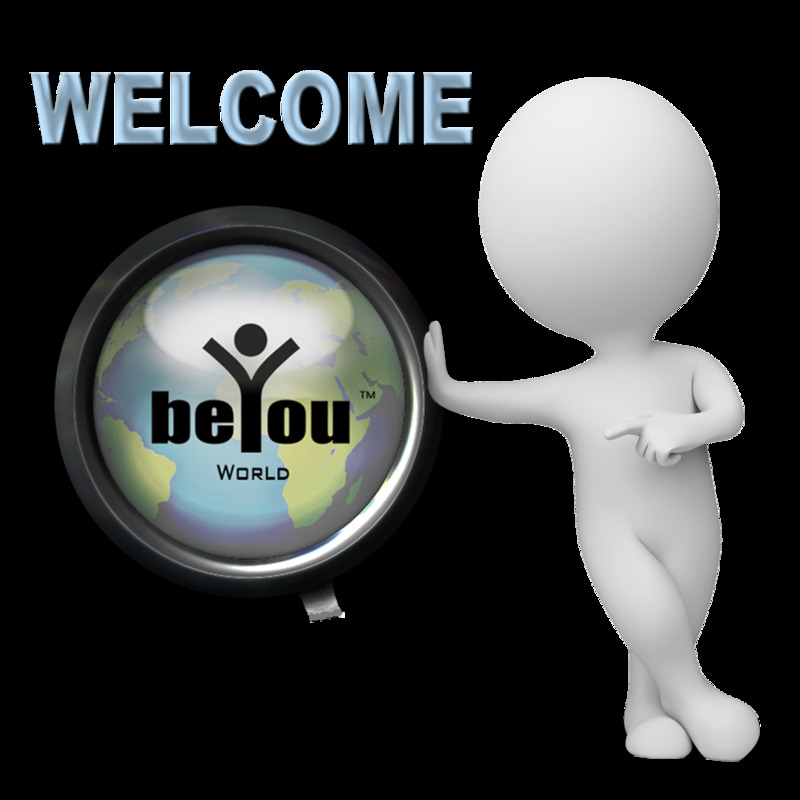 Here at beYou you can cook, have bath time, farm, craft, and learn skills for a certain career path. Everything you do will add to your overall game experience. As you perform tasks within specific career paths, you will earn skill points and increase your ability to produce better quality items.